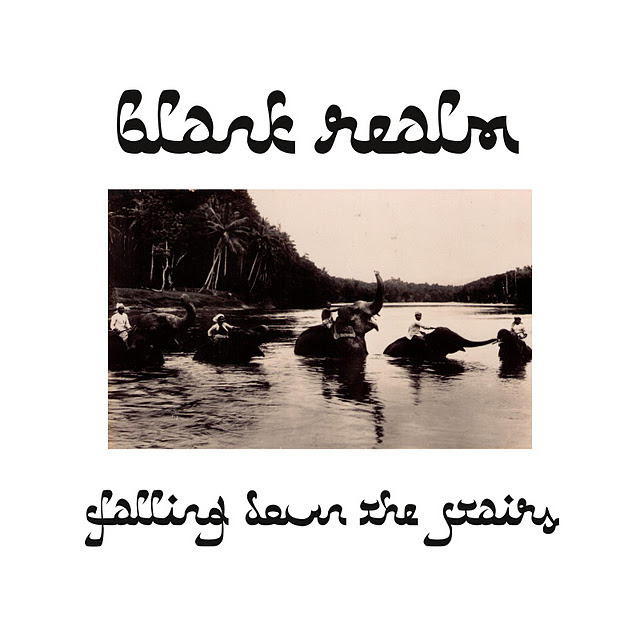 Check out these new tracks by Blank Realm, recently released on a 7-inch from Aussie label Negative Guestlist. I am attracted to them because they are so wonky. The guitars are so wobbly and dipthonged that they almost seem like the strings are going to pop off. The vocals are strained and off key and searching. “Falling Down the Stairs”, in particular, sounds like a bizarre cross between Tom Petty, the Strange Boys, and the Seeds. It shouldn't work, but it does. Blank Realm also has a full length coming out this Siltbreeze this year, we hear. Hopefully they tour the US so I can see what this is like in person.